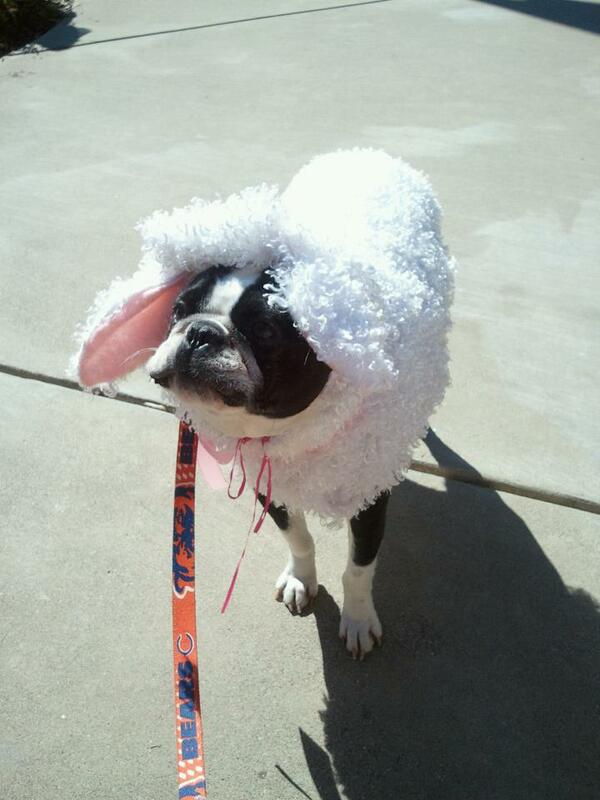 I made this sheep costume for my Boston Terrier, Guinness, for his Halloween costume this last year. I made it out of some wool looking fabric I found at Joann’s in Simplicity 2827. 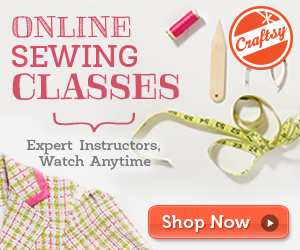 It was a pretty easy pattern to make, although cutting that fabric was pretty messy. 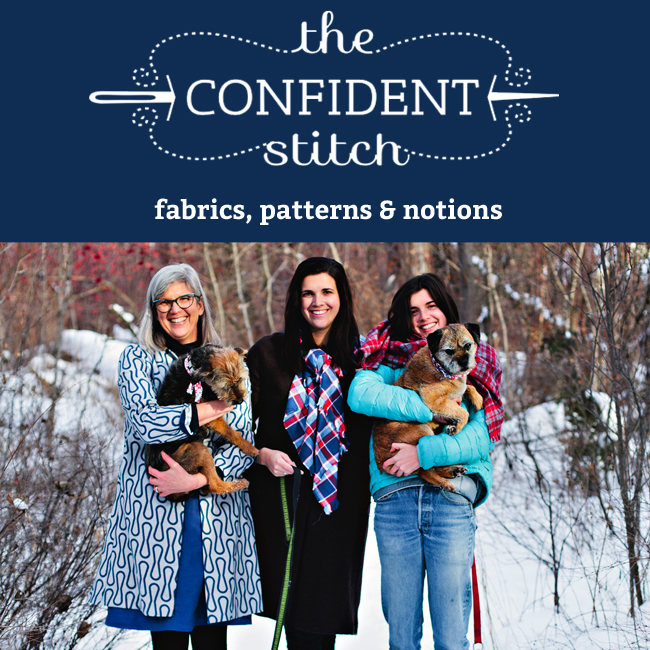 Definitely don’t be planning on going out in public after working with that fabric — especially if you’re wearing dark clothing! 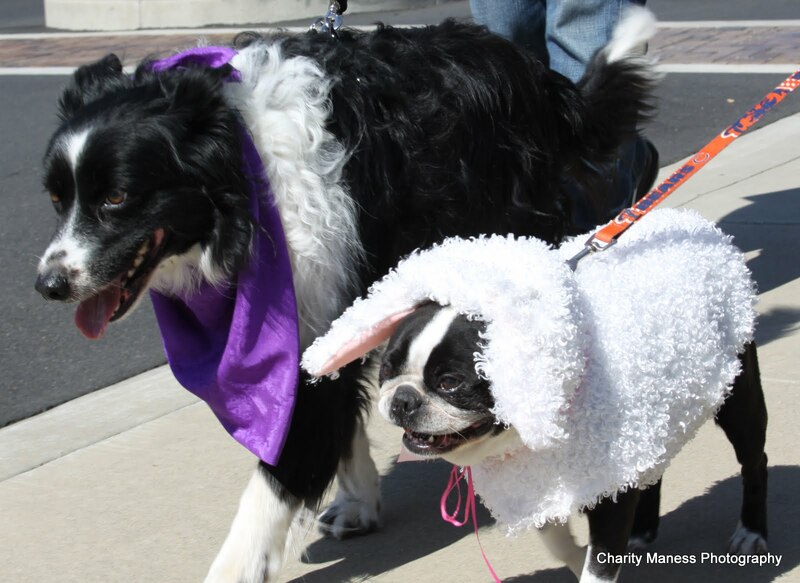 Guinness went to two Halloween events last year with our Border Collie, Doc. 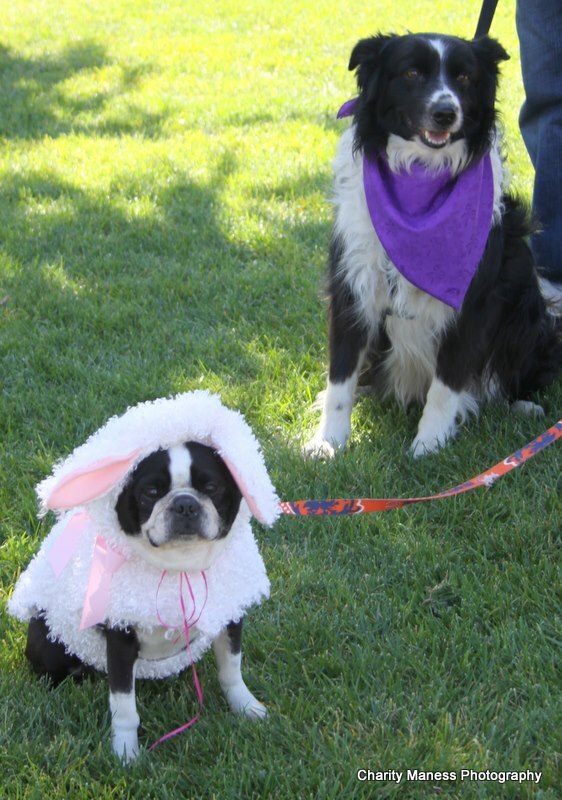 Doc was the sheepherder and Guinness the sheep. 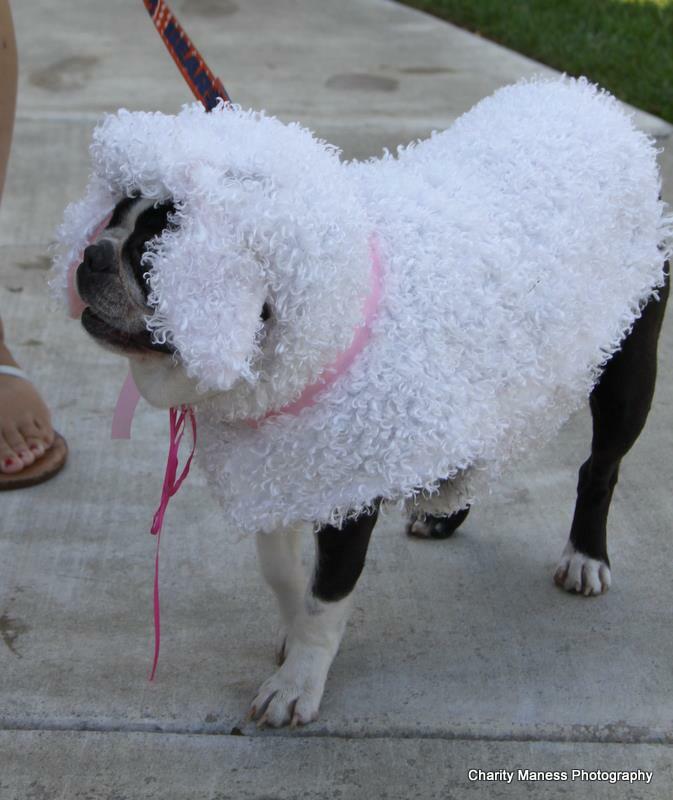 🙂 Doc had a hat, but it was too big when it came in the mail and didn’t look good on him, so he had a pretty sparse costume, but it looks good with his sheep. They went to the Halloween dog parade in Calaveras and Guinness won second place in the costume contest and then they went to the one at our local Petsmart and he won first. lol. Great idea! This is such a great costume…how fun!